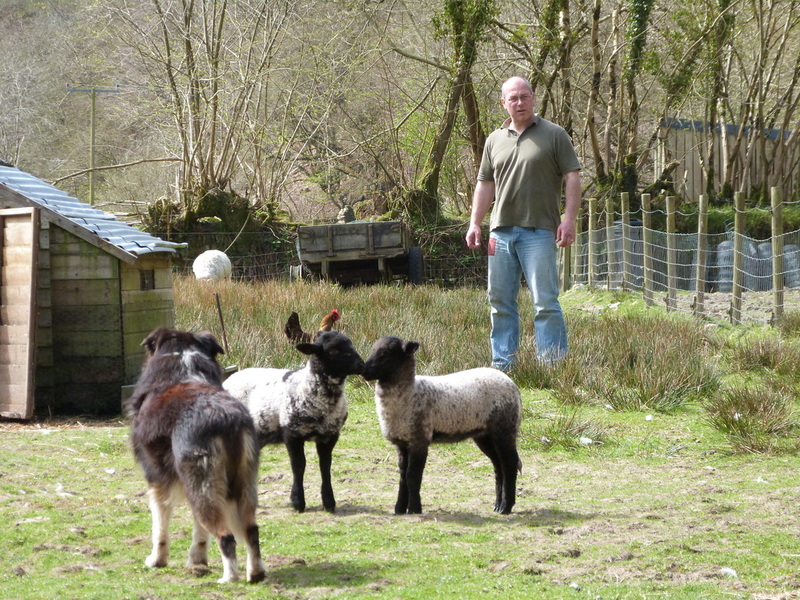 So what is it really like to be a smallholder? To keep a few animals the way you want to keep them, just enough to feed your own family, with a little surplus left over to sell from time to time. This is how it used to be done in the days of our great, great grandfather, when food was food, fresh and tasty and dodgy additives were yet to be invented. 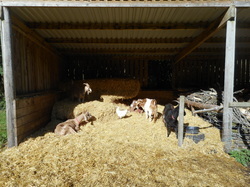 Join in with the routines of feeding and watering and help out with the day to day jobs of moving animals, foot trimming, bedding down, checking fencing and egg collecting. 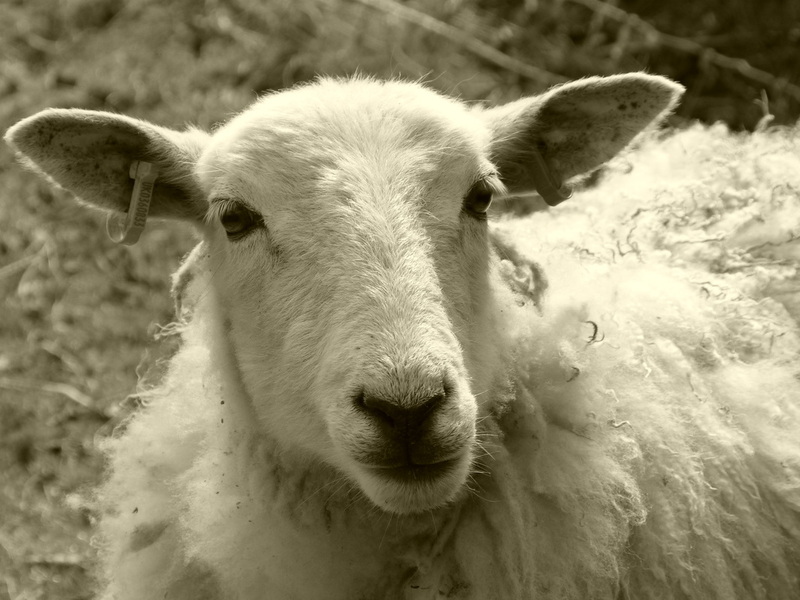 Share lunch with us from the produce of the smallholding and then in the afternoon work it all off down on the land or, if you would prefer, try your hand at a little dairying (make butter, live yoghurt or quick cheese), bread making. 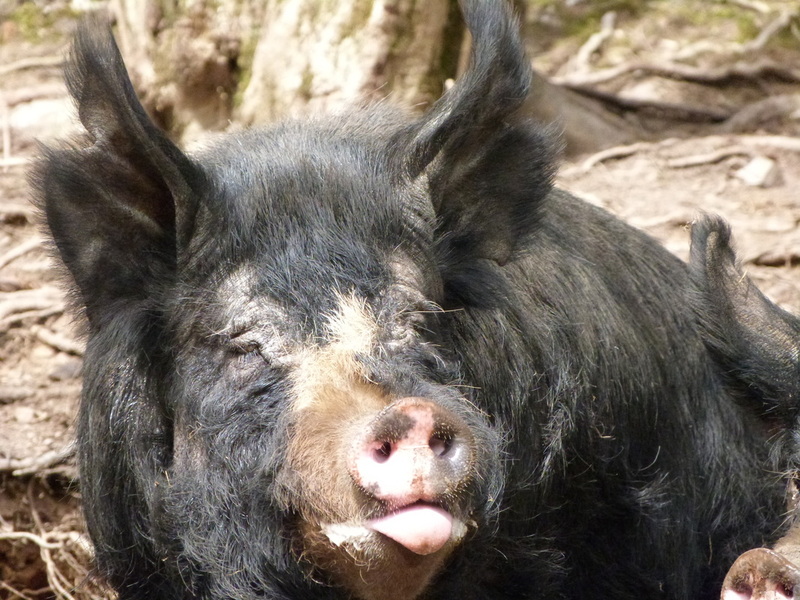 But most of all, spend the day as an Exmoor smallholder and taste the good life, literally! For a more in-depth experience into the life of a smallholder please look at our two day course including animal husbandry. The cost of this course is £110 per person for two people booking with each additional person at £75. We do not put people together that don't know each other so it is just you, us and the farm. We will invite you to join us for lunch each day. It is usually something you have made or produce from the farm.